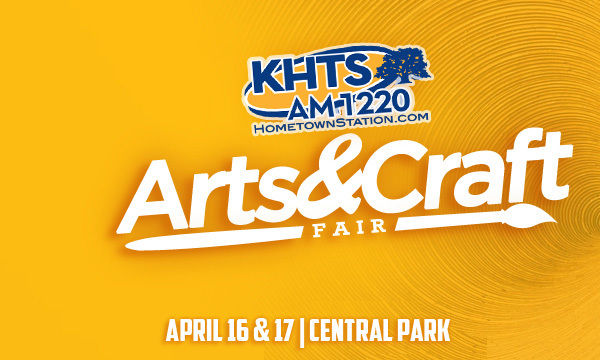 KHTS will host the third annual Arts and Crafts Fair on Saturday and Sunday April 16th and 17th, 2016 at Central Park in Santa Clarita, California. The KHTS Arts and Crafts Fair will coincide with the KHTS Home and Garden Show and Emergency Expo. Full list of 2016 KHTS Arts and Crafts Exhibitors!